Top Magician For Birthday Party Fun! Your child’s special day should be fun and magical. Shouldn’t you hire the best birthday party magician around? You’ll be glad you did! We will bring a smooth flow to your party with our brilliantly designed birthday party entertainment packages! You will save time, money, and your sanity. If you are considering magicians for children’s birthday celebrations, you will want to read their reviews. See our kids’ magic party testimonials here. 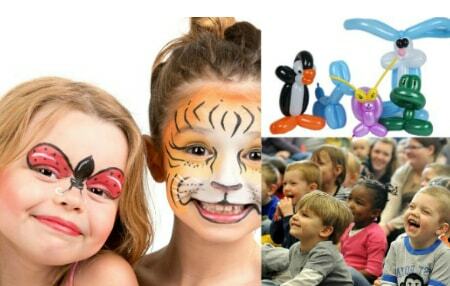 Get ready for the best party ever with options for expert face painters, balloon twisting, and Zain the birthday party magician! Click below for pricing and details. Affordable, fast, and stress-free booking! Easily reserve your date and book securely online. Zain the kids’ party magician is loved and trusted by parents just like you. Plan The Best Party Ever! 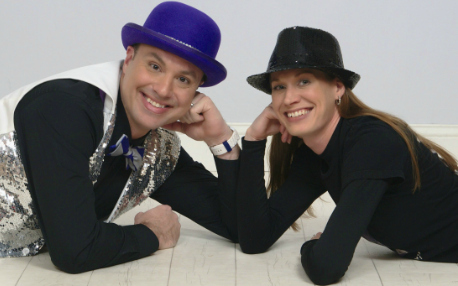 With hundreds of five-star reviews, we are on-time children’s entertainers. 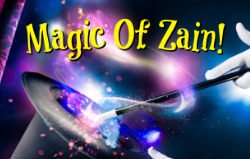 Learn more about Zain’s magic show for kids and our birthday party entertainment services here. Highest Rated Birthday Party Magician In Northern Virginia! Expert Face Painters, Balloon Twisting, & Educational Magic Workshops! Kids’ Birthday Party Tips & Tricks! Book a venue if you are having one. Send out invites 3-4 weeks prior. If you are choosing a theme, decide. Set up balloons, tables, streamers. Make sure your camera is charged! Remember: Bottled water, pizza, snacks, and ice, etc. Select party favors. Make a guest list. Remember: Lighter, candles, & cake knife. Hire a magician for a birthday party! Want more great ideas for children’s parties? Click Here! Your party will be a fun-filled experience that the kids will love. Hear the belly laughs and see the children’s faces light up! Quality magicians for kids’ party celebrations are a unique surprise. Our birthday event magician specializes in turning children’s parties into unforgettable celebrations. Will the adults enjoy the kids’ magic show? They will be laughing their faces off. Get ready for a whirlwind of comedy magic and mind-boggling fun. Congratulations, you’re about to have the best party ever! 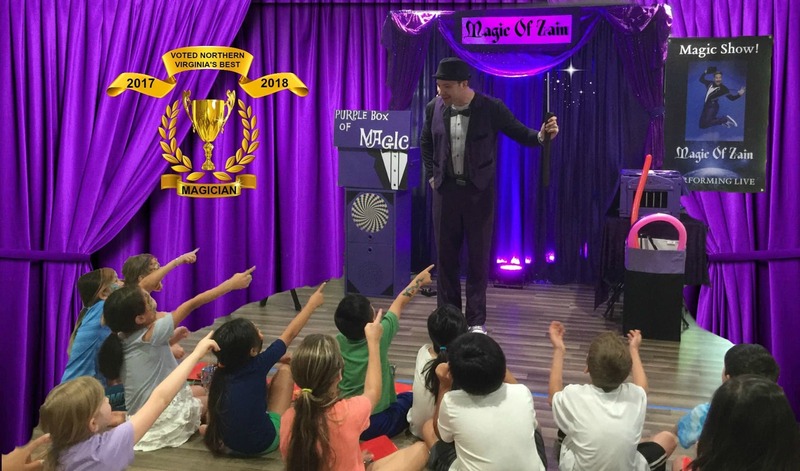 Your child deserves the absolute best magic show for a birthday party in Northern Virginia. Our simple booking makes it a breeze to reserve Zain the famous birthday party entertainer for children. Your guests will be glued to their seats as they are treated to hilarious comedy and magic tricks for kids! This is Virginia’s premier live magic show for a kids’ birthday party! A real bunny in all the magic acts! Your child is the star of the birthday party magic show! We travel to you & the kids’ magic show set-up is a piece of cake. Living rooms & basements work great! Zain the children’s performance artist captures the undivided attention of all the kids. The adults enjoy the comedy and the magic act too! DJ system for kids’ music, lighting, and backdrops for fabulous photos! A Full-Time Professional Birthday Party Magician. Over 4000 Children’s Magic Shows & Millions Of Priceless Smiles. Quality magicians for kids’ birthday parties don’t have to break the bank. We have competitively priced children’s party entertainment solutions for any theme, style, or occasion! If you have custom ideas for a child’s birthday celebration, we’d love to chat all about it! Would you like to know how to entertain children at birthday parties? It’s no secret magic trick that it takes an experienced and skilled birthday party entertainer. Now let’s take it somewhere awesome! Zain is one of those magicians for kids’ parties that audiences go wild over! Welcome to the exclusive award-winning magic for kids that Northern Virginia parents rave about! You are one step closer to being the coolest parent on the block! Click the button below, you are under no obligation. 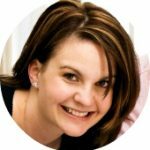 A friendly children’s party planner will be in touch immediately and answer all your questions and even create a custom graphics invitation for you completely free! 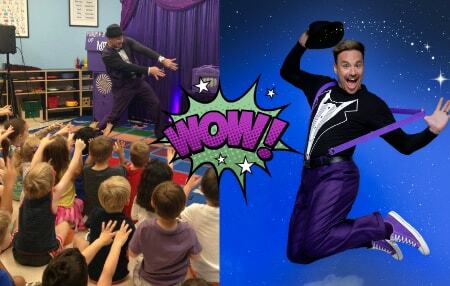 Make It UNFORGETTABLE With The ZANIEST Kids’ Magic Show On Earth. You’ll Be Glad You Did!